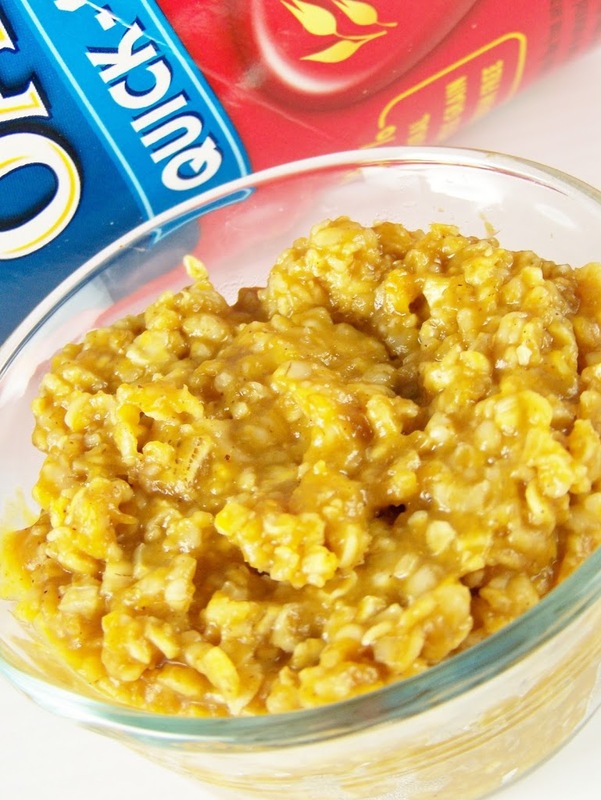 I thought I was being so original with this recipe…until I googled pumpkin pie oatmeal. Apparently, lots of people before me had the same idea. 😉 Oh well. Even if you don’t like pumpkin pie (like me), you should try this recipe anyway. The only reason I called it pumpkin pie oatmeal was because I used pumpkin pie spice. 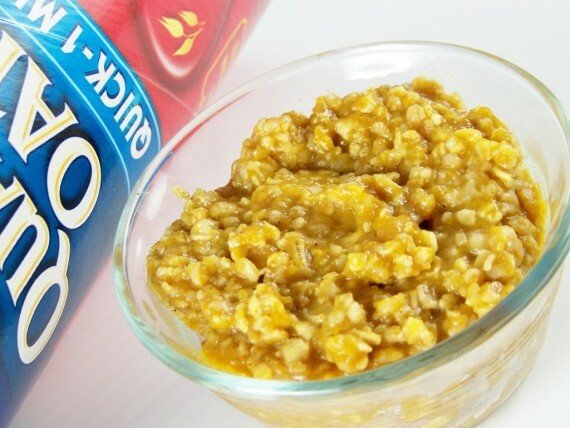 Oatmeal is already healthy but adding pumpkin makes it even healthier. Although I admit that healthy was not my main reason for making this. Sometimes recipe ideas just come to me–at weird times, like while I’m running and I immediately change my dinner plans. I was rushing, but if you wanted to go all out you could top it with some chopped pecans and a crumble topping and bake it! I bet it would be even better. Am I the only one that likes breakfast foods for supper? I really like breakfast foods better at breakfast time but I just never get up early enough on weekdays to make them for myself so if I want them on a weekday I end up having them for supper. An added bonus is that breakfast recipes are usually quick and easy–especially this one. Enjoy! Combine water and pumpkin in small saucepan and bring to boil. Stir in oats, reduce heat and simmer for about 1 minute or until slightly thickened. Add sugar, vanilla, and spices. Remove from heat, cover with lid, and let sit for about 5 minutes.